Some of the city’s most talented contemporary artists will assist Julia Morison ONZM and Heather Straka will orchestrate the ambiance. 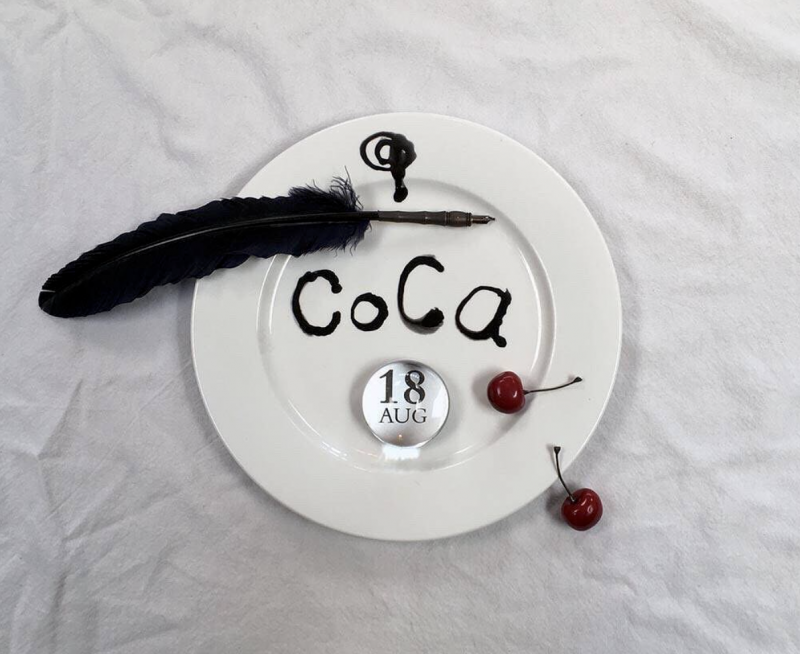 This evening of creativity that includes an auction performance that will benefit the next 50 years of contemporary art at CoCA will take place on Saturday August 18th. Tickets are limited and are unsurprisingly selling fast. You can book yours now via the @coca.chch website.